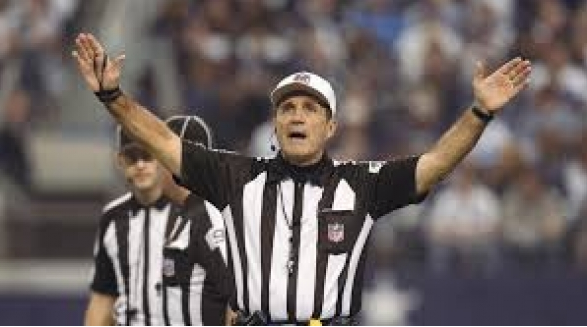 Pillar to Post: AMERICANA / WHAT IF THE U.S. SENATE HAD INSTANT REPLAY? AMERICANA / WHAT IF THE U.S. SENATE HAD INSTANT REPLAY? WE REALLY FUCKED UP BY LIFTING RUSSIAN SANCTIONS AND UPON FURTHER REVIEW WE’RE GOING TO VOTE, AGAIN AND AGAIN UNTIL WE GET IT RIGHT. If there ever was a need for a do-over in the U.S. Senate it would be the controversial vote to ease the in place U.S. sanctions against Russia. 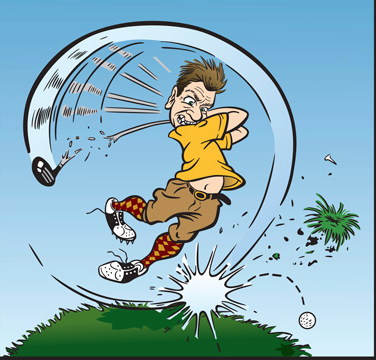 If only we could vote again on horrific bad calls.. Golfers get mulligans (a one time redo) and who plays golf more than politicos? Upon further review the Senate has decided to rethink our brainless previous decision and vote, again. It’s time for the redux, get out of jail free card to ease those too often lapses in political judgment calls. Gosh darn, what was I thinking? Can you believe what we just did? Whoa, boy that’s a whopper. Geez, somebody grab me before I screw up this bad! Whatever the excuse, let’s vote again to vote again there’s too much at stake. And, this time, let’s get it correct. 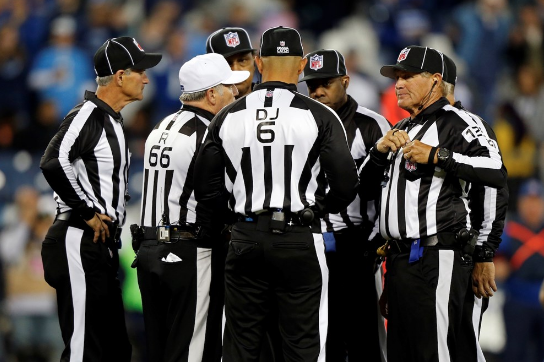 HERE'S A GAGGLE OF DO-DOs, OR UPON FURTHER REVIEW: A SENATE OF REFEREES.